Some users are complaining about Nexus 4 overheating problems on various forums, including Reddit where the conversation has went viral, like most interesting topics on Reddit. This sullies the reputation of the Nexus 4, before this, the only problem we had with this device was that it didn’t include 4G capabilities, a minor setback for anyone who is okay on slower speeds like HSPA. Are there Nexus 4 overheating problems? The Nexus 4 overheating problems have only been picked up on these past few weeks. This may be due to Google and LG just getting distribution speeds up to the rate of people wanting a Nexus 4. According to the various users, the overheating can get really hot the longer the device is on, and the more the Nexus 4 is running at the time. Apparently 3G, Bluetooth, GPS, Facebook and gaming are all problems that cause Nexus 4 overheating. We believe this is because the processor getting very hot during and some problem with the Nexus 4 build is exposing this heat. When we reviewed the device, it seems fine as build quality goes, although something LG does to package the device could make it heat up. The phone can heat up to 60 degrees before the phone shuts down and cools off, some users report it not starting up for another thirty minutes, until the Nexus 4 overheating has cooled down. We suspect this is as lot more Nexus 4 users than the 150+ that have talked on Reddit, with Google reports and filings stating the Nexus 4 overheating problems. Google have yet to make any official comment on the matter. The Android 4.2.2 update has not brought the problems down any more, so we suspect this may be a hardware fault that needs to be rectified. This could be terrible for both Google and LG, that are running on tight shipments. 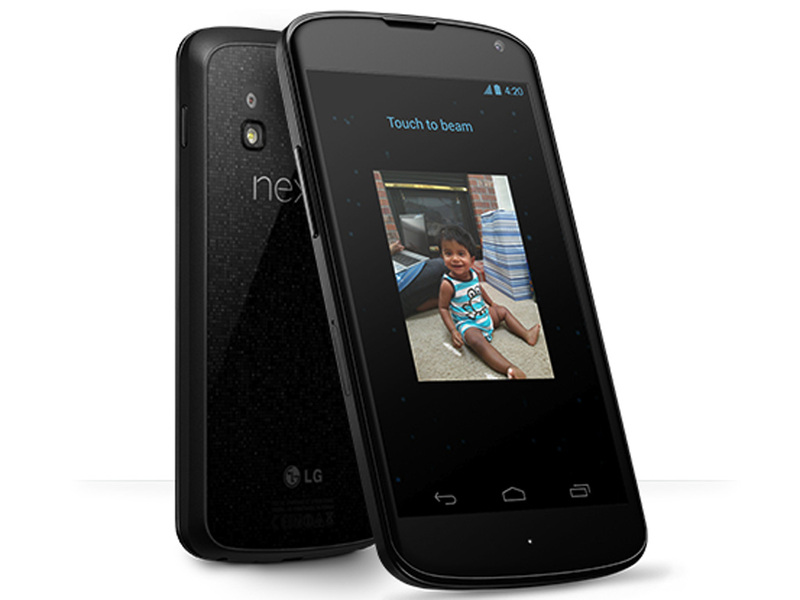 Have you experienced your Nexus 4 overheating, or is this just a problem some people have? Tell us in the comments!